It’s kind of an inside joke at Intense that Jeff is obsessed with what he calls “form and function”. Any time he is working on a new project, he is single-mindedly driven to ensure the bike delivers BOTH a stunning appearance AND incredible performance. A bike (or guitar, or car, etc..) can’t just look good, or sound good, or be fast – it must meet exceptional standards on all levels. It is Jeff’s preoccupation with “combining form and function” that has brought us some of the boldest, most aggressive and innovative bikes in the history of our sport. And while we joke about it, in the end, we know it’s Jeff’s vision and obsession that sets our brand apart from the others. "IT'S SURE GREAT TO BE BACK IN THE RACE"
I'm very proud to present the Intense line up. We think it is our best ever, with racy paint and graphics that reflect our unique heritage as a true race brand. Spec’d with top products from our new OEM partners Fabric saddles and DT Swiss wheelsets, the bikes offer premium upgrades and deliver great value right off the bike shop floor. Like any good website, this one is a reflection of where our company is today. We are up to speed now, fully in the business of delivering complete bikes that are designed and tuned for the fastest riders in the world - and you can follow their journeys here on this site. The company is hitting its stride and I am designing more than ever. J1 HYDROPLANE CIRCA 1972: Like many visionaries, his passion for design can leave a mess. 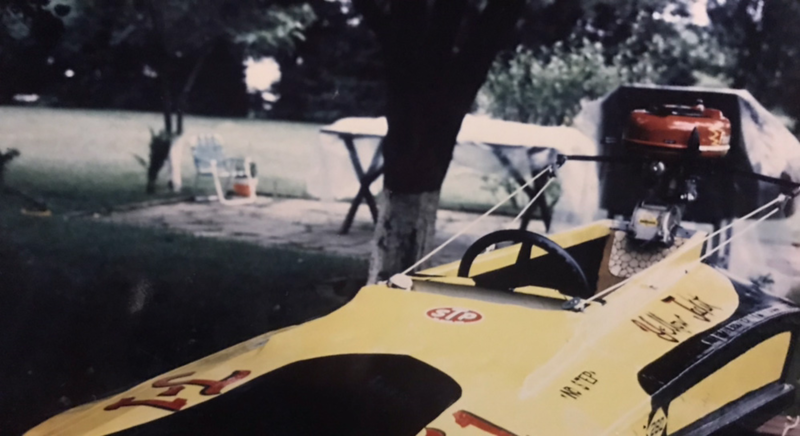 When Jeff was in 7th grade, his mom grounded him for a month when he got paint all over the garage after finishing his wood shop project – the “J1” hydroplane. 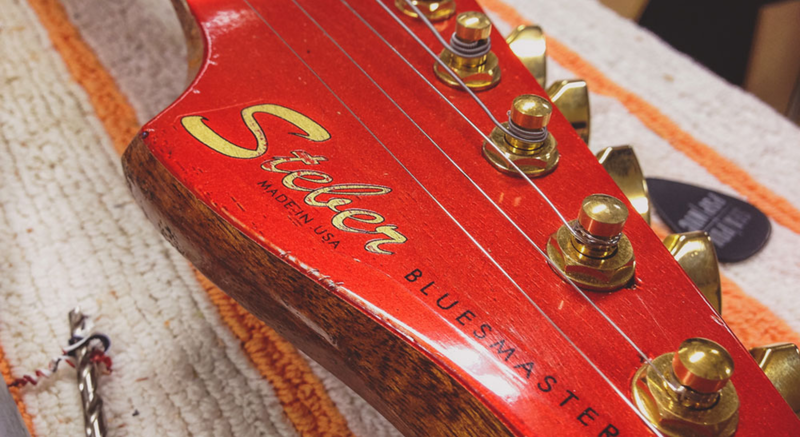 STEBER GUITARS: Steber moved to California as a musician and hang-glider pilot. 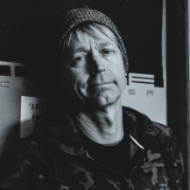 It wasn’t until a decade later that he became interested in mountain biking and began experimenting with building his own bikes. In the early 90’s he chose to get serious and focus solely on the bike business. But his first love will always be guitars – designing, building and playing guitars – and, true to the Steber Doctorine - they look as good as they sound.